A few days ago at a zoo in China, a Gorilla was born. 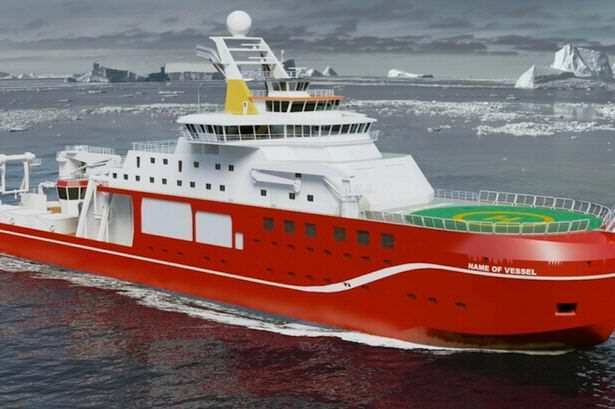 Remember back in March when a £200 million pound research ship was to be named by the public and the public went for Boaty McBoatface – well now we’ve got Harambe McHarambeface, reports the Daily Mail. 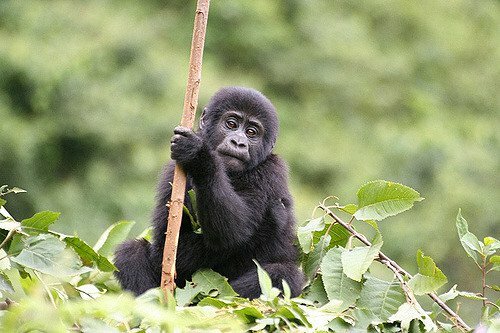 In total 73,345 people voted for Harambe McHarambeface – taking up 93 per cent of the total vote so Jinhua Zoo have christened the baby Gorilla with the brilliant name. 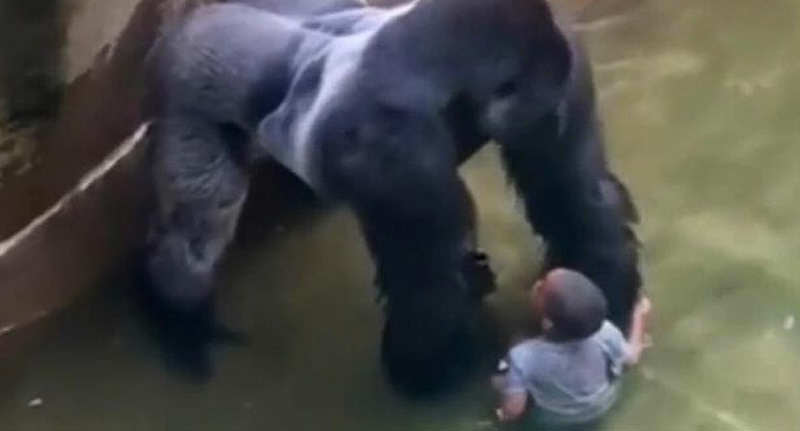 Originally, the popular Chinese name ‘Heijin’ was in first place – however when the poll was posted onto social media, some banterful genius added Harambe McHarambeface into the mix and the votes rained in. Despite the name, which I really don’t want to type out again in full, being literally impossible to translate into Chinese, a spokesperson from the zoo said that they will honour the public’s vote. It is nearly impossible to render Harambe McHarambeface in the Chinese language, so we hope those who voted will accept that we have decided to give him a different Chinese name. We do hope it will attract more foreign visitors in the future. So Harambe McHarambeface’s alias will be Heijin.